The Aushorse sponsored Golden Horseshoe is dedicated to juvenile racehorses and is arguably the most sought out series in Singapore. 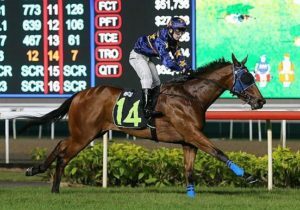 Consisting of four heats which then lead into the S$325,000 Group Two Aushorse Golden Horseshoe Final in July. One definite disciple is Australian expat, Steven Burridge, who is the trainer of this year’s Golden Horseshoe winner, Lim’s Lightning, who races for leviathan owner, Siah Mong Lim. 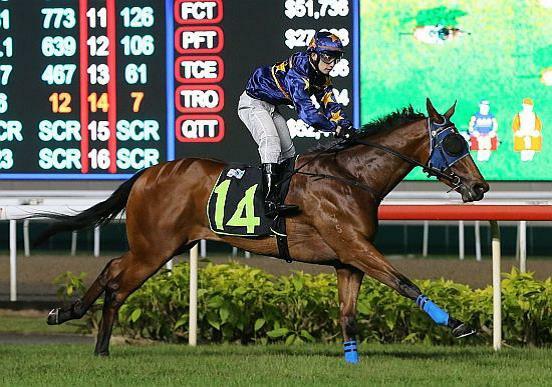 Notably, Mr Lim’s team entrusted EIAF with the transport of Lim’s Lightning to Singapore, from Queensland last year, and we’re happy to report that his pride and joy has now won three of his four races: resuming with a resounding win only last week.